Sell Mr. 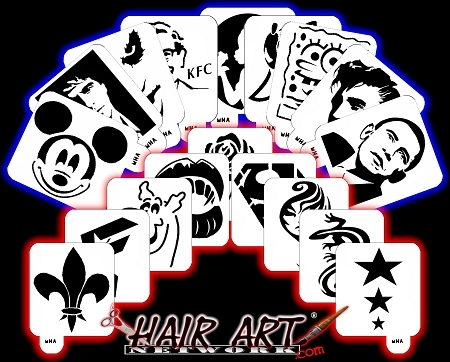 Hair Art Stencils as a Distributor and get a HUGE DISCOUNT! 849 points will be rewarded to you when you buy this item.